For many, the legalization of marijuana for medicinal or recreational use was long overdue. Others are still waiting. Currently, 29 states and Washington, D.C., have legalized medical marijuana to varying degrees. Of those, eight have legalized the recreational use of marijuana. If the trend continues, pro-marijuana legislation will become increasingly permissive throughout the United States. So what does this mean for drug-free workplaces? For obvious reasons, showing up to work under the influence is still prohibited. However, states that have legalized marijuana for recreational use have created gray areas for workplace drug testing. Some people feel that because their state legalized cannabis use, they should be able to partake in their own time as long as it falls within the law. However, many individuals are still finding themselves subject to drug testing at work with negative consequences for testing positive. Technology for finding out if someone is under the influence of marijuana is not up to date with new legislation. There is currently no breathalyzer for marijuana, though efforts are being made. Employers and drug testing agencies most commonly use urine tests to detect THC, the psychoactive compound found in marijuana. Cannabis users can test positive for THC 14-30 days after consumption. Drug tests are unable to differentiate between an individual currently under the influence and someone who’s “sobered up.” Because of this, people can still test positive even if marijuana was used legally. There have been several instances of terminated employees suing after being dismissed for a positive drug test. Former employees argue that since their drug use fell within state law and they weren’t coming to work high, their employers had no right to terminate them. Many users who carry a medical marijuana card have cited the argument that their employer is discriminating against them for a health condition they are treating with marijuana. However, when cases were taken to court, the employers won in almost every instance. Individuals may have acted within state law, but because marijuana is still federally illegal, the employers have the right to set zero-tolerance drug policies. Government employees face even more restrictions. The DEA classifies marijuana as a Schedule I substance. This classification means that marijuana has a high potential for abuse and no accepted medical use. The latter is obviously up for debate, especially with the number of states legalizing medical marijuana. Federal law remains clear, though. In 1986, Ronald Reagan signed an executive order mandating that federal workplaces be completely drug free and that federal employees should be drug free both on and off the job. While the closet watch is kept on law enforcement and employees with elevated security clearance, anybody interested in federal employment ranging from the FBI to the US Postal Service can expect drug testing as a part of their employment criteria. Currently, federal law shows no signs of updating their policies. Standards may shift in the future as employers continue to determine what the future of drug testing looks like under more flexible drug laws. 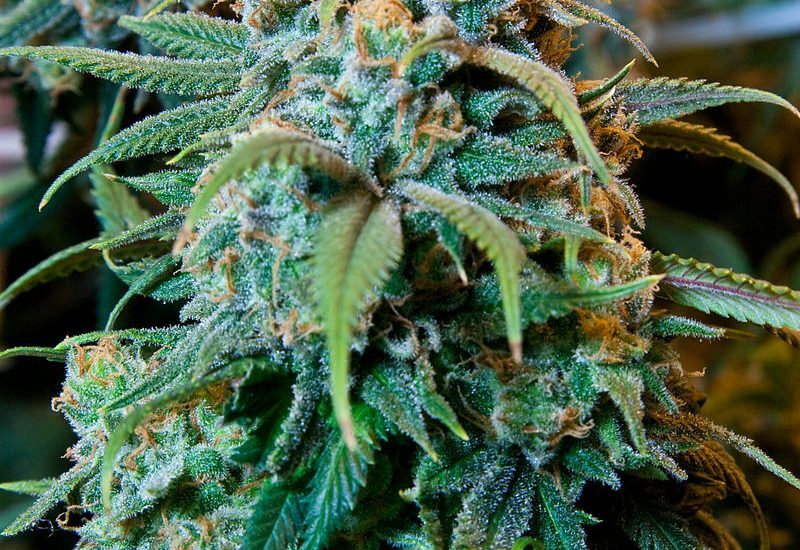 Government workers may be the last to see any changes in marijuana tolerance. If you’re considering the legality of using marijuana, do your research. Some states require that employers create provisions for medical marijuana users and some employers may have clauses written into their policies regarding legal use. Others may still have strict zero-tolerance policies, and so far, the courts are behind them.